Please note that all discount codes and promotional codes do not apply on sales items, nor can they be combined with any other special offer. If you received a discount code and/or a promotional code and are experiencing any problems applying the code to your order, please contact customer service before you place the order. The discount code and/or promotional code cannot be applied by customer service once the order has been placed. 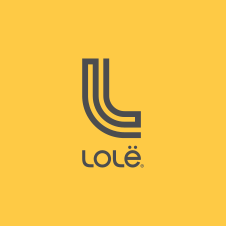 You can contact customer service via email: customerservice@lolelife.com , via Live Chat, or via telephone: 1-844-913-7737.